With the super-light and easy Suction Cup Tripod, virtually any smooth surface becomes your tripod mount. It works like a charm when paired with any compact camera. 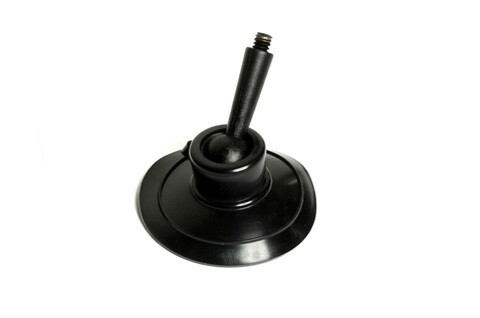 Merely stick the rubber suction cup onto a smooth surface and screw a light camera on top.